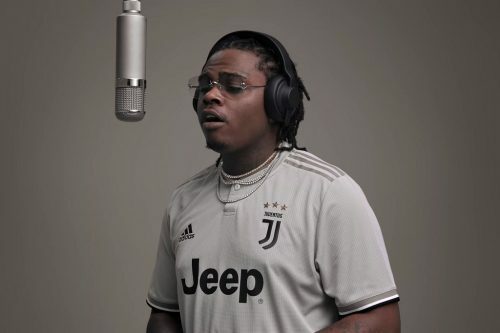 To promote his new album Drip Or Drown 2, Gunna has premiered the official music video for the single “Richard Millie Plain”. 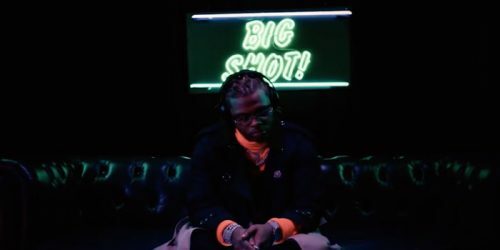 To promote his new album Drip Or Drown 2, Gunna has premiered the official music video for the single “Big Shot”. 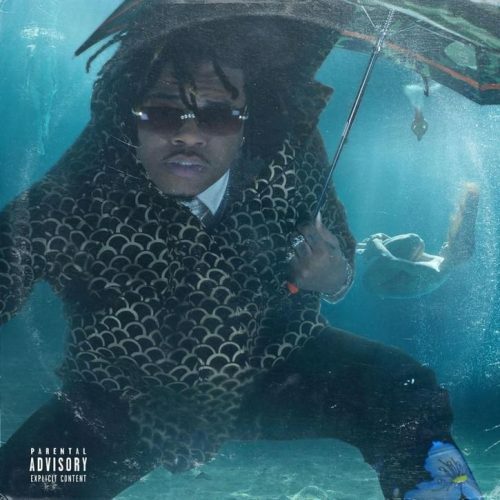 Gunna has released his long-awaited new album Drip Or Drown 2. 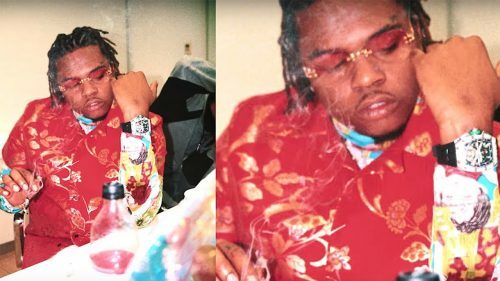 The project comes with 16 songs and features from Young Thug, Lil Baby and Playboi Carti. 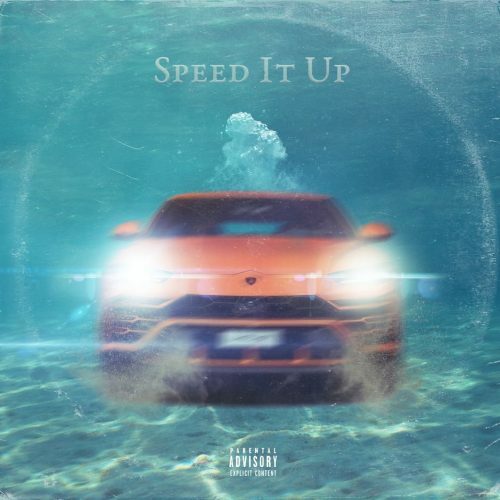 Gunna has decided to kick off the week with the release of a brand new single titled “Speed It Up”. This song will appear on his forthcoming project Drip Or Drown 2, which will drop on February 22nd. 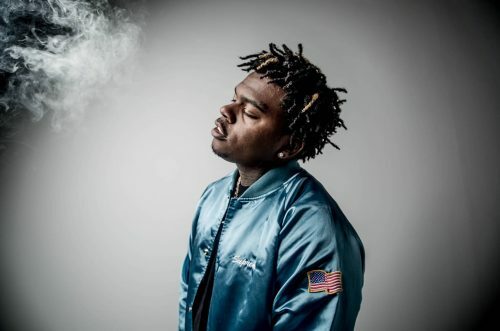 After dropping the song itself earlier today, Gunna has already premiered the official music video for his new solo single “One Call”. The rapper is currently working on his forthcoming project Drip or Drown 2. 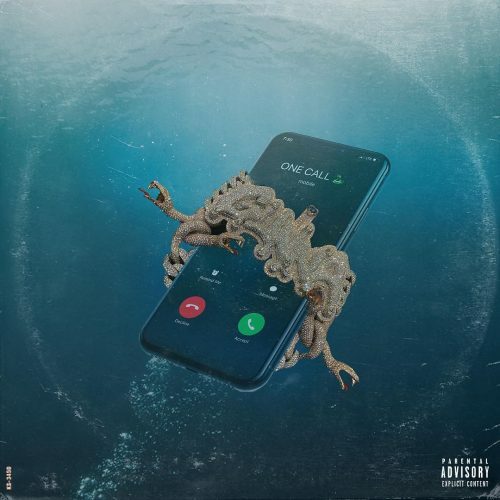 As promised earlier this week, Gunna has just released his new single “One Call”. A new project from the rapper should hit stores soon. 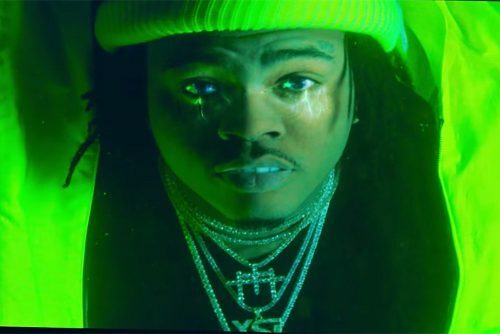 Young Thug, Gunna and Lil Baby have premiered the official music video for their collaboration “Chanel”. 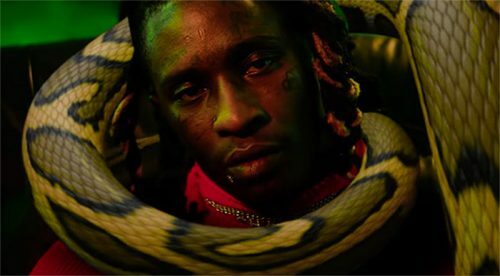 This song is taken from Thug’s Slime Language project.